While some people may argue that a song can have more impact than a sermon (probably none of those people are preachers!) I would say that it is only the extent to which God’s Word is at work in either a song or sermon that people’s hearts and minds will be transformed! This may sound rather complicated. Let me explain what got me thinking about this. 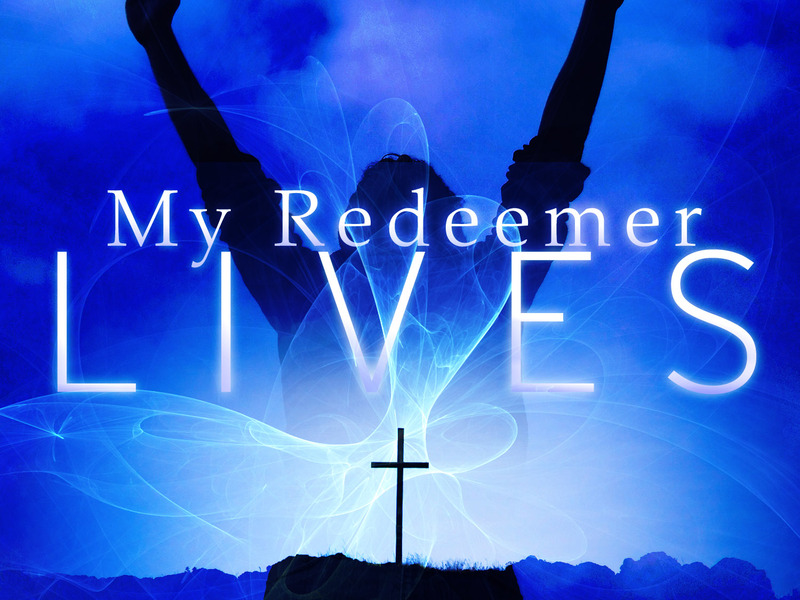 The song itself explains much about the saving work of our Redeemer: His blood has ransomed me, He has crushed the power of sin and death, He has bought my life, He crowns my life with lovingkindness, He waits for me at gates of gold! But how are we to “glory in” this? To say “I will glory in” something is not a very common expression these days. Looking up a dictionary I discovered that to “glory in” means to enjoy, to derive great pride, pleasure, amusement or satisfaction from something. What an amazing statement and challenge this song title holds! It prompts me to ask questions like: Am I glorying in my Redeemer? Is He my only boast? Am I satisfied in Him alone (as the song says) and does He really “own my love”? To glory in my Redeemer is an action, something we can choose to do; in fact it is a daily decision to be made! We will enjoy Jesus when we turn daily (hourly? moment by moment?) from the things of ourselves, our abilities and our possessions and status in this world as a source of our glory, and instead we give the glory to Him. Rather than boasting in myself, my house, my children, or my ability to be organised and control the myriad of circumstances and concerns of each day, I must choose to boast in Christ alone! He must receive the glory from my life and circumstances. My ultimate delight should be in contemplating the saving work of my redeemer and the treasure of my relationship with Him. So may I encourage you to examine your own hearts in light of this challenge, and turn to Him who alone deserves to be treasured in this world, whose glory is fading away. May we “glory in” our Redeemer alone! This entry was posted in Church songs - shortlist, Glorifying God and tagged blessings, christ the messiah, Power of music, sovereign grace music. Bookmark the permalink.